GROWING TALENT – BUMPER CROP! 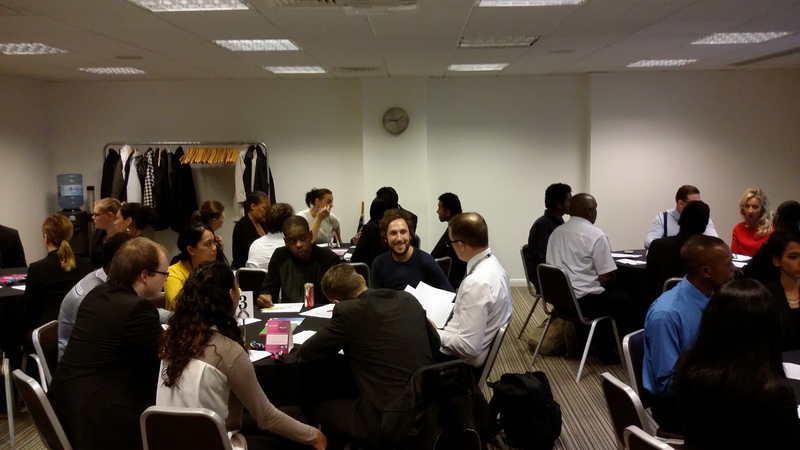 Growing Talent 7 kicked on with an initial assessment on 24 August for close to 70 people followed by the Employers’ Selection day on 26 August – snapshot of the action above! After two full-on days, 18 people were selected to take part in Growing Talent – our biggest complement yet. 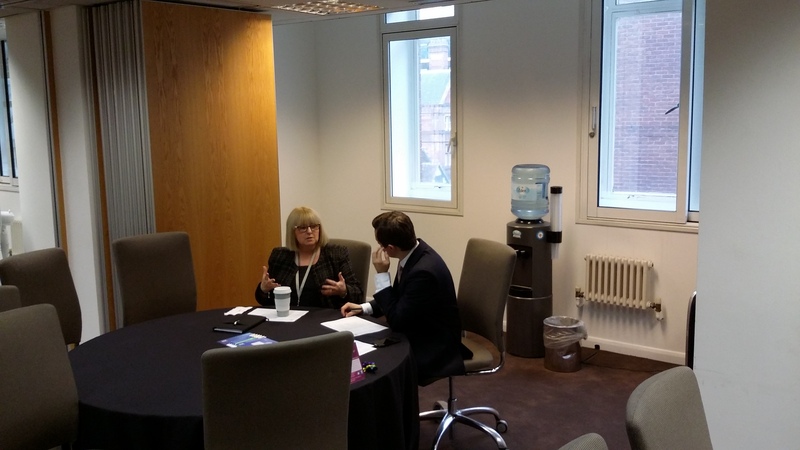 Invest In Buy To Let, Baxter Storey and Wilson James were also ‘speed interviewing’! With different assessments at each table, nerves were soon replaced by laughter! This is a great way to see personalities and outlooks. After a tough decision making process, the employers selected their Growing Talent Associates. All 18 commenced the Orientation Week on Tuesday 1 September with workshops, challenges, case studies were undertaken to hone communication and team player skills. This culminated with a presentation of a Social Enterprise ideas before a panel of judges. 10 well thought out ideas to benefit a community, be easily managed and generate a revenue stream – a tall order! You can see the guys with the judges in the feature photo. 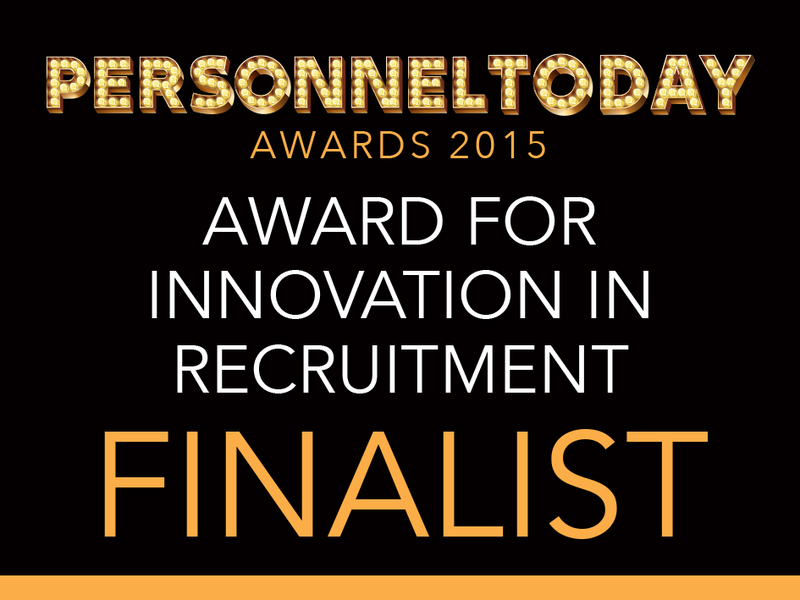 Game Changer – elected overall winner! An idea by Jerome on using game platforms starting in the Middle Ages to current date. However, resources deplete – how do we use them efficiently? All are now on site learning their future roles within the employer’s businesses. 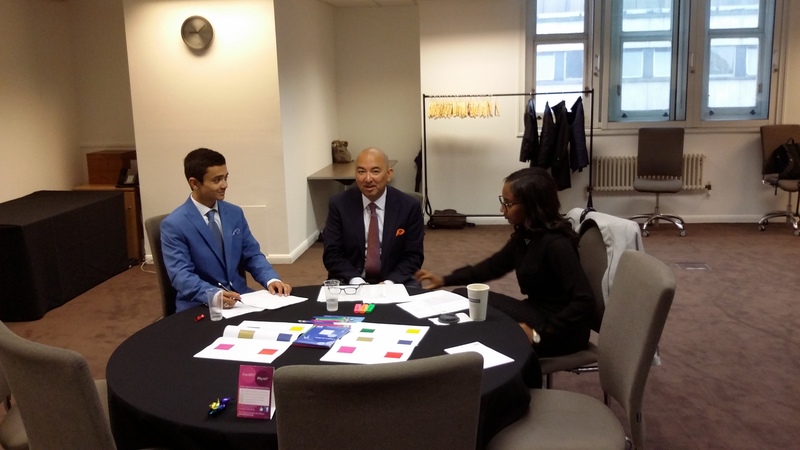 In some cases, Growing Talent Associates are working alongside and being mentored by previous Associates – so a lot of support going on! 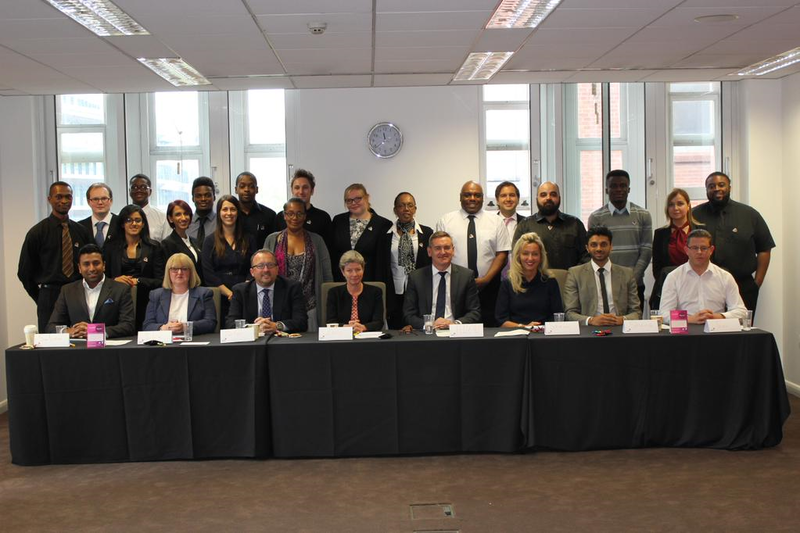 These 18 are due to complete on 20 November and join the 45 others that have secured their permanent roles through Growing Talent ready for the Graduation ceremony on 26 November! 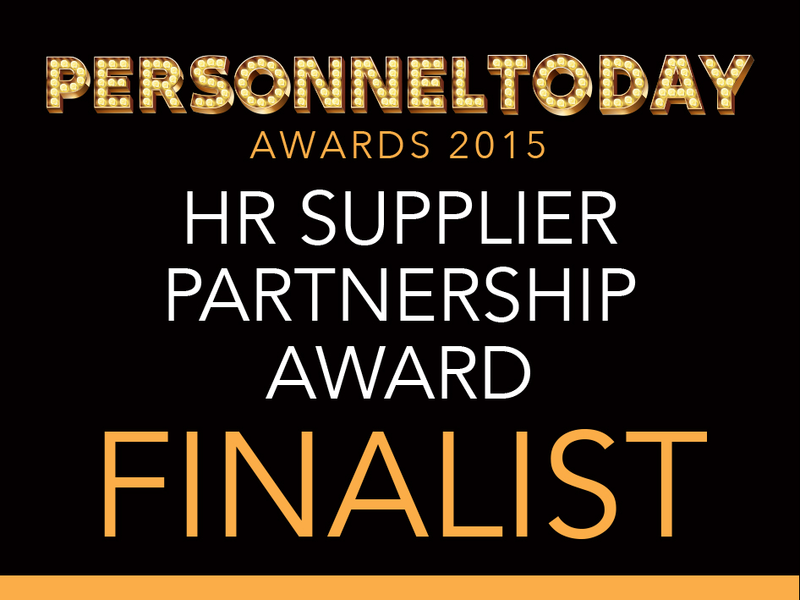 Winners will be announced at the Grosvenor House Hotel on 30 November 2015. Previous Rewards come when you don’t go looking……………..